Here’s my tweets of the major keynote announcements from re:Invent 2017, as they happened. I have no idea if I captured all of them but my feeling at the time was that I had got pretty close. Remember, though, that these were just the major announcements during the keynotes. There were plenty of other, often smaller but still significant, announcements made elsewhere at the conference. 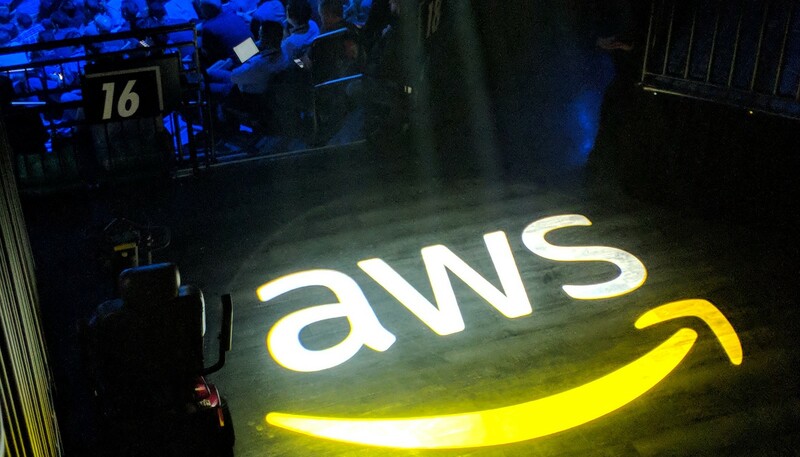 If you want a really comprehensive summary of all the announcements at re:Invent, then this slide deck that Matt Johnson of AWS presented at the AWS Bath User Group last week covers everything. Alternatively, the list of product announcements from AWS is pretty good, and provides links to the keynotes. Which are well worth watching. 1 Voice interfaces will see increased adoption in the workplace (at least as far as AWS are concerned). I’m not holding my breath on this one — we’ll see. 2 Micro-service architectures, particularly in the form of containers and serverless, are going to continue to grow in importance. Absolutely no doubt about this! 3 The data space continues to evolve (and there continues to be no love lost between AWS and Oracle). Expect NoSQL to grow significantly in importance. Expect AWS to push Aurora very hard against other SQL offerings. 4 Machine learning / deep learning and AI applications built on them (image/video recognition, NLP, machine translation, voice, document capture and the rest) are the future! What more can I say? 5 IoT will continue to grow in importance, with better management of large fleets of remote devices and a continued push of compute to the edge. On a very personal note, with my old Linked Data and Digital Library hats one, I’m intrigued by where Amazon Neptune (with SPARQL support) and Amazon Comprehend are going and how they might be used by the cultural heritage community. As always, interesting times ahead! Then a bunch of database-related announcements. There was a heavy negative emphasis on Oracle at this point — hey, why not! Then some news about S3 and Glacier. Remember that S3 essentially underpins AWS’s direction of travel around data lakes. Then the really big news around Machine Learning (ML) and a bunch of applications built on it. The general thrust here was that no one has enough ML skills in their organisations currently. DeepLens is positioned primarily as a learning device, intended to upskill developers in the ML space. SageMaker is intended to bring ML to the masses. And finally, a slew of IoT-related announcements. He started with Alexa for Business, with the comment, “this is not a Slack channel”, referring to the fact he was talking to the audience, not typing at them! Then onto Cloud9, an IDE in the cloud. Looks really nice. This year, Werner’s keynote was less about announcements, more about future directions and architectural principles. If you haven’t seen it, it is worth watching. OK, that was. Now you all need to spend the next 3 months catching up!